Fashion week is upon us once again, and the truly stylish know a good outfit is nothing without a fashion-forward do. Get ready for your close-up with these easily achievable styles. 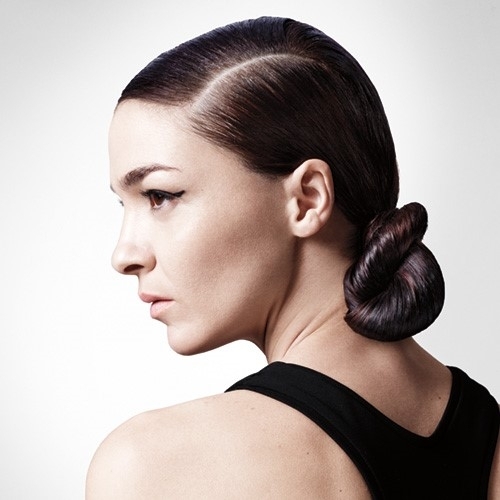 High impact, fun and flirty, follow our how-to for a low ponytail, and then add some character. 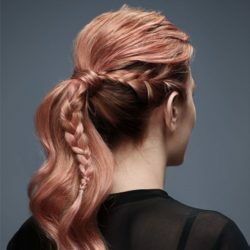 Once you’ve achieved your low pony, use a number of hair ties in the same colour to tie hair at two inch intervals until you’re left with a two-inch piece of hair at the end. You should be left with a number of ‘bubbles’ along the length of your pony. Finish with a mist of hairspray. Embrace your hair’s natural texture with a messy, braided pony. Let your hair dry naturally, or rough dry to keep your natural waves. If your hair’s naturally straight, add some waves using curling tongs. Use a paddle brush to bring your hair backwards, leaving two small sections on either side of your head, just above your ears to braid. Create the braids, ensuring you plait your hair in the direction of the ponytail. Pull the braids and your hair back into a ponytail halfway between your crown and the nape of your neck and secure with an elastic. Use your curling tongs to add a few additional waves to the end of your ponytail. Spritz with some hairspray and you’re ready to go. 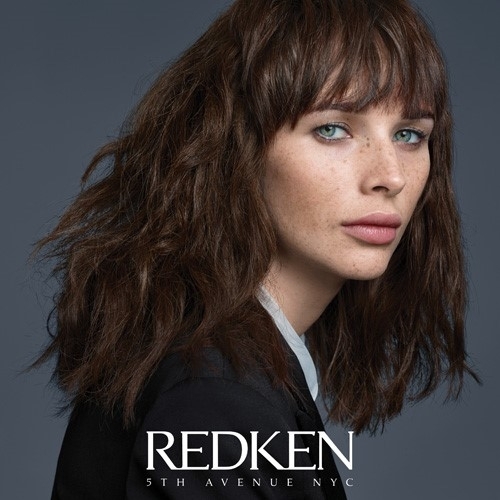 This look is perfect for the last few days of fashion week, it’s easy to achieve and works best on hair that hasn’t been washed for a couple of days. Part your hair into a deep, side parting using a comb and pull it into a tight, low ponytail at the side of your neck, using gel to keep it sleek. Twist the ponytail tightly and wrap it around the hair tie, using clips to secure. A quick mist of hairspray and you’re ready for the front row. Fashionable hair is about effortlessness and nothing says effortless quite like the undone blow-dry. Use a pea-sized amount of styling cream on wet hair, and begin to blow-dry your hair on a low setting holding the nozzle in a downwards direction a few inches from your head (top tip – blow-dry your hair upside down for a minute or two at the beginning to add volume at the root). another pea-sized amount of styling cream and work it through the ends of your hair. On a low setting, continue to dry your hair, twisting sections around your fingers as you go until your hair is almost dry. Leave to dry completely for a few minutes and then mist with hairspray before hitting the fashion shows. Channel street-style stars Alexa Cheung and Clemence Poesy with a tousled bob. Enhance your waves with a curling iron. The curls should be loose and beachy not tight ringlets. Spray some dry shampoo and rub through hair for added texture. Mist with hairspray to keep your style fresh all day long.